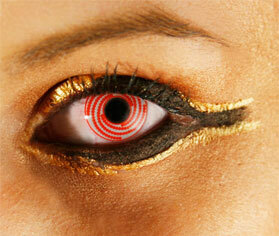 Hypnotize your friends with a single look with Coco Contact’s Wild Hypnotized lenses. Formerly called wind, watch people do your every beck and call with its red circular pattern that is simply alluring. Get your pair now only at cococontacts.com.